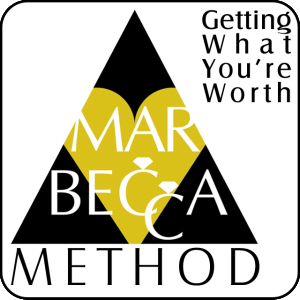 Work one on one with Mark and Rebecca to hone any skill(s) you are interested in improving. Or schedule a private Master of Ceremonies or Love Story workshop. $375 per hour, $1500 per half-day, $2500 per 8-hour day, or $4000 per 2-day. 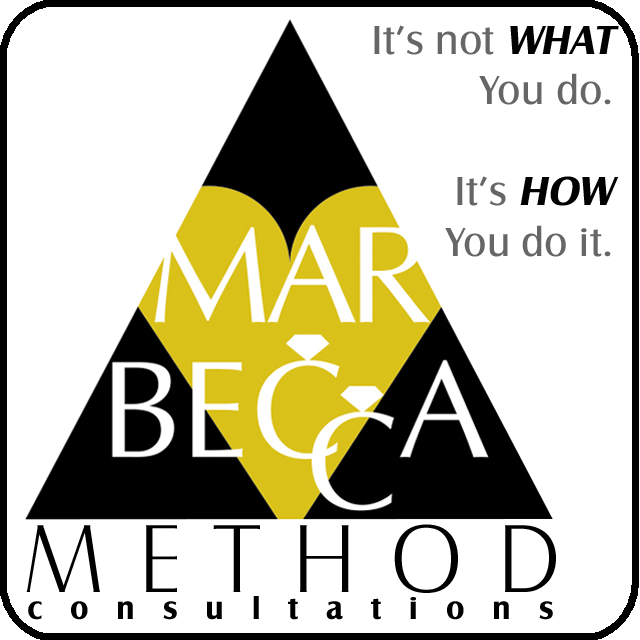 In person, online, or phone consultations are available. Full private workshops or coaching individual skills, video performance review, and ride-alongs. Learn on a very personal level exactly what Mark and Rebecca did as a team to make their Mobile DJ business a huge success. – and anything you’d like help with. If you’ve ever wanted to work with your spouse or significant other, Mark and Rebecca will offer their advice. Private Workshop” Click here to cancel reply.